A child born with a cleft lip and palate requires cleft care right from birth. However, in many remote developing regions of the world, children lack access to care and can go years without treatment. Tarkwa Wale Nabuno was one of the many children who grew up with an unrepaired cleft. She lived in the small village of Busha in Wolita zone in southern Ethiopia, and was the youngest of her five siblings. When asked about her school life, Tarkwa shared mixed emotions. She spoke of how she enjoyed her science classes, but at the same time, also mentioned the discomfort she would feel in school because of her cleft lip and palate. 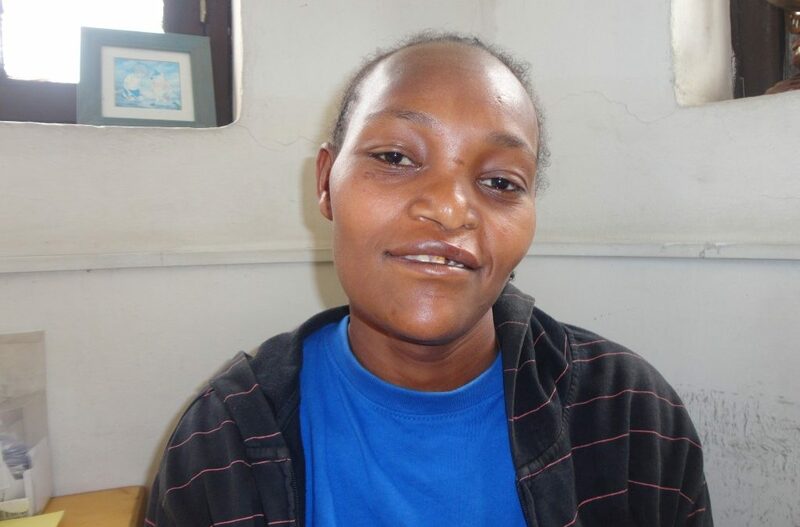 Tarkwa was 17 years old when one of the teachers decided to help raise money to have her lip repaired. Alongside Tarkwa’s classmates, he managed to raise just enough money for Tarkwa to have a lip repair surgery at the nearby Wolita Hospital. But, upon her return from surgery, many of Tarkwa’s classmates repeatedly asked to see her lip scar, which made her very uncomfortable. She unfortunately was so embarrassed that she dropped out of school. Thankfully, the medical staff at Wolita Hospital had referred Tarkwa to our partner hospital, Yekatit 12, the country’s only comprehensive cleft lip and palate centre. After a 350 km long journey to Addis Ababa, Tarkwa’s was finally able to access multidisciplinary care. Here, Tarkwa had her palate repaired and gained access to follow-up care roughly five times a year. According to our medical team, Tarkwa was worried about her speech and oral health, but hopes that ongoing treatment will make a big difference. Last year, Tarkwa turned 24. She now lives and works with her parents in Busha. 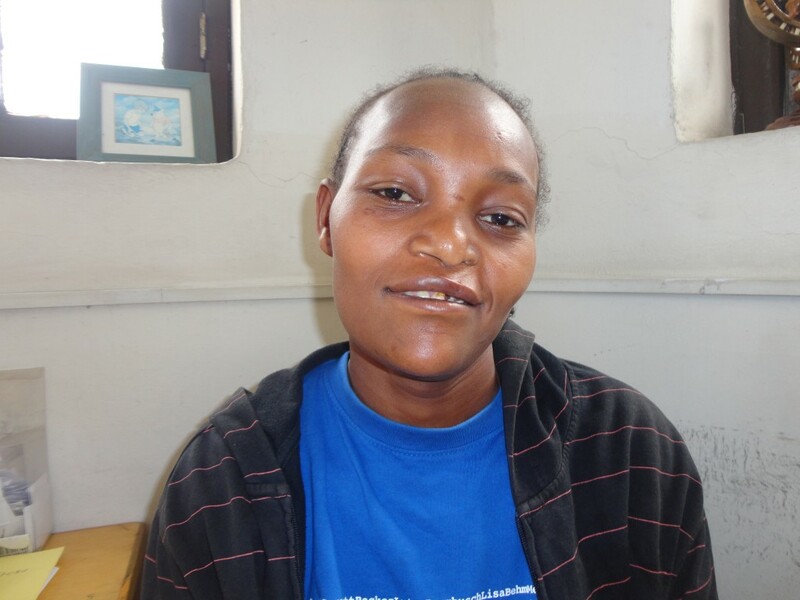 In Ethiopia, Transforming Faces has partnered with Yekatit 12 since 2007. The program at Yekatit provides free cleft care services to at least 500 patients each year. A few patients live close to Addis Ababa, but many, like Tarkwa, travel long distances to access cleft care.